“DunRite was my third quote, after disappointing quotes from a local home improvement store and another installer. The rates they had quoted were bloated with unnecessary lifetime free replacement warranties and unimpressive or pushy salespeople. From measuring and quote to leaving a quality job spotlessly cleaned up, this experience has been exactly as promised. Plus, the prices were fantastic! 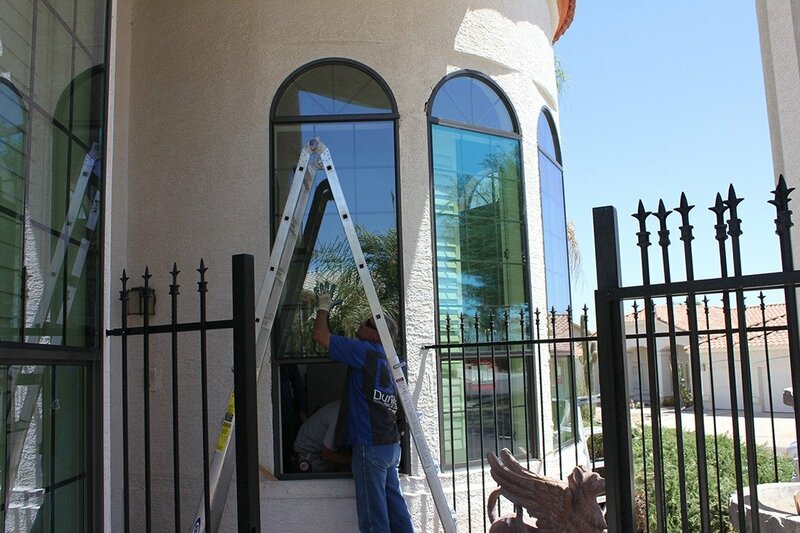 One window came defective from the manufacturer, but they handled it seamlessly and quickly. I highly recommend them. Low-e, energy efficient windows can save quite a bit on air conditioning bills, thanks to their ability to reflect heat and keep it from entering a home. It’s useful to know that low-e and energy efficiency are not exactly the same thing. Low-e glass adds to how energy efficient a window is, but not every energy efficient window includes low-e glass. Low-e windows have glass treated with a low-emmissive film to reflect heat. There are varying levels of energy efficiency and low-e glass treatments, so it’s important to discuss it with the installer before purchase, and look at the energy efficiency rating of the window you are considering. Ask us for details today about what kind of windows are appropriate for your budget, climate and style of home!